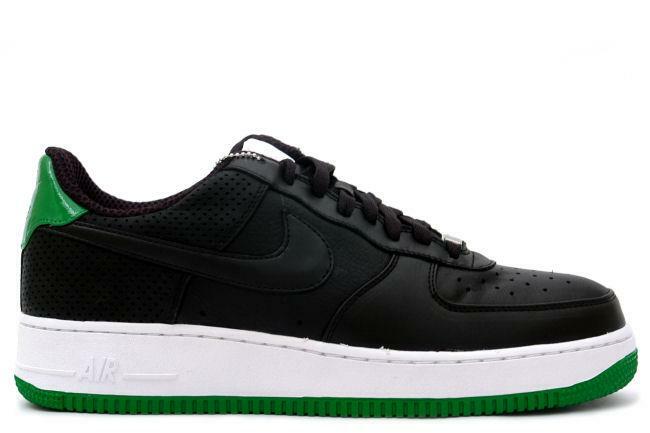 Info: A new release from the Air Force 1 2007 line designed by Hiroshi Fujiwara as a collaboration with the Fragment brand. 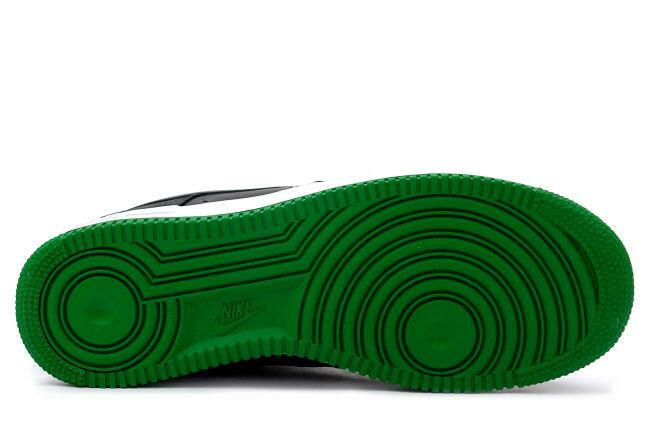 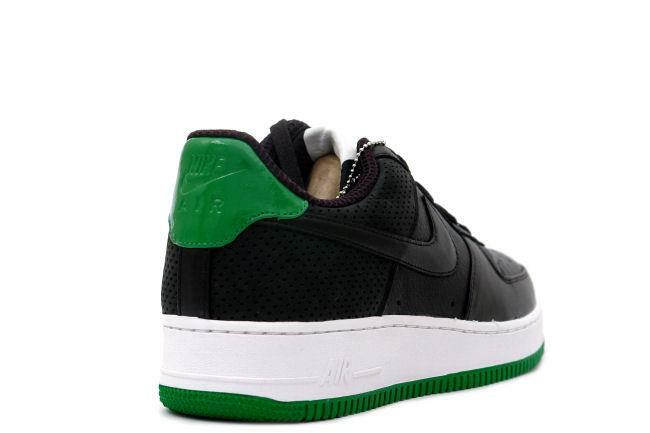 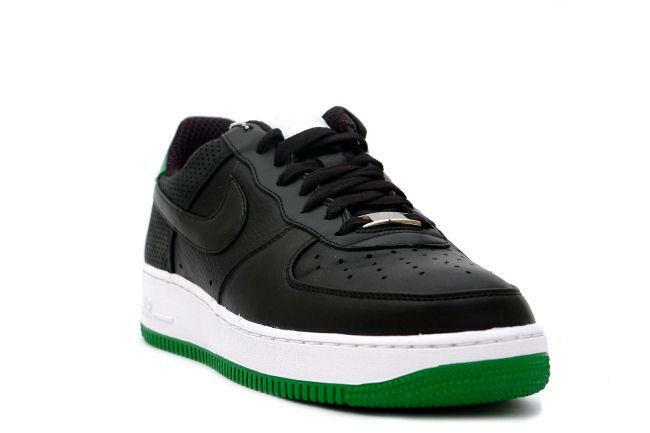 The Black/Green colorway is the second of three Fujiwara AF1 releases. 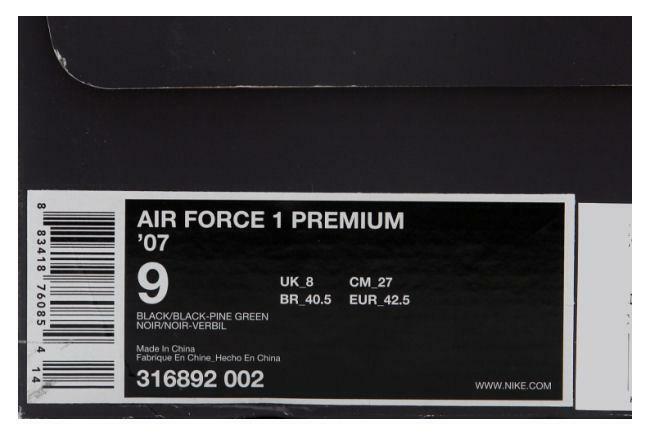 April 2007 Tier 0 release.